Improved digestion of food and a thus improved?nutrient absorption. Production and absorption of critical nutrients –?i.e. 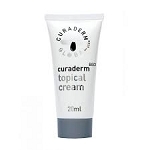 carotenoids, quinols, vitamins and enzymes. Produces key nutrients - antioxidants (via HU36TM), B-vitamins, Vitamin K2, Nattokinase, and CoQ10. Provides immune modulation for the prevention and treatment of infections, allergies. Be supplemented in a higher concentration than what naturally exists in the gut?. Occur naturally in our environment but also thrive?in the gut – Nature’s true probiotics. Pharmaceutical grade cellulose, vegetable capsule (cellulose and water). 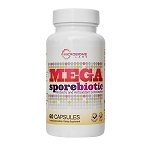 MegaSporeBiotic contains the first commercial probiotic strain that produces a significant amount carotenoid antioxidants in the digestive tract where it is efficiently absorbed. This amazing nutrient factory is the first use of a probiotic to deliver highly bioavailable, essential micronutrients. 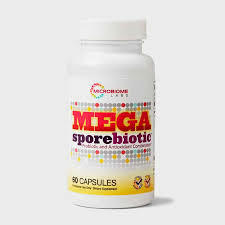 I'm only a few days into the first bottle of Mega sporebiotic. It has already had a dramatically positive effect on my gut function. This seems to have been the missing link to getting my digestive issues resolved. I've made dramatic changes to my diet over the last few years, reducing caffeine, removing gluten/wheat, reducing dairy, eating organic/non-gmo, increased raw and fermented foods and switched to a vegetarian diet. After all of these changes I still had lingering issues. 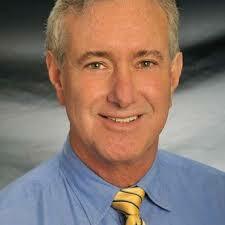 I have visited gastro specialists etc, had ultrasounds etc., but nothing was discovered. My stools have changed for the better and no more spasms. These have been amazing for me. Q: what is the price of megaspore by Microbiome, 60 capsules ?